Vintage: The year qualified as excellent. Characterized by the drought one year more, although the summer was milder and the Spring rains resulted in a longer ripening which produced grapes of the highest quality. Harvest at the beginning of September.  Vineyard: Multiple vineyards situated between the Sierras of Salinas, Umbria and La Sima, with an altitude of 600 to 750 metres. Limy soil with little capacity to retain water, covered with stones forming a platform at the foot of the mountain, thus avoiding erosion and acclimatizing the land especially in summer. 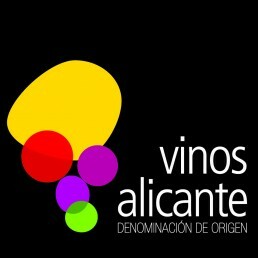 Production: After several hours of maceration, the wine ferments in steel vats at a temperature between 16-18 degrees to maintain the fruity tone of the grape and obtain a very aromatic and pleasing wine. After it is stabilized in the cold, it is filtered and bottled. Analysis: Pale and brilliant rose colour. Strong nose. Crystallised fruits with warm notes typical of the Mediterranean. In the mouth it is fresh, tasty and round. 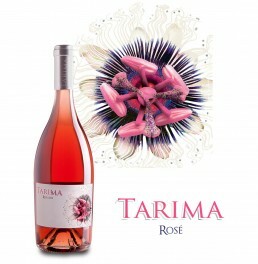 Jeb Dunnuck: 89 points Tarima Rosado 2017. 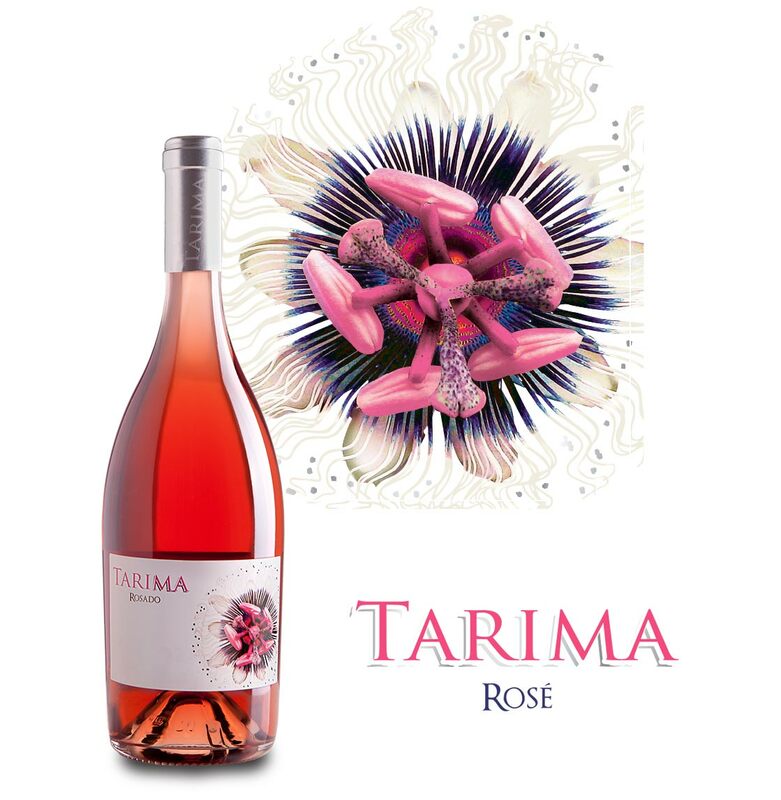 R. Parker Wine Advocate: 89 points Tarima Rosado 2015. J. Raynolds - Vinous: 90 points Tarima Rosado 2015.
eRobertParker.com: 89 points Tarima Rosado 2015.